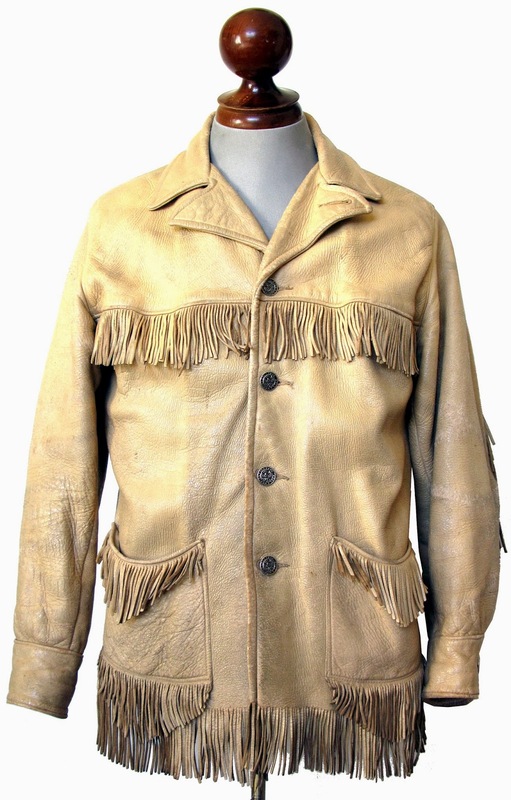 This leather jacket was made by Mid-Western Sportogs in the 1950s or 1960s. 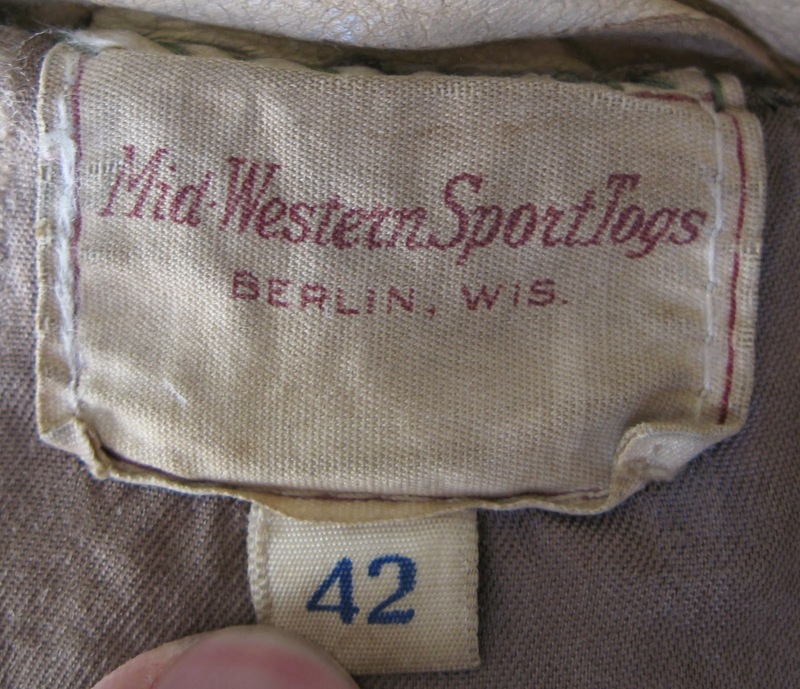 It is their "model 30" made in cream deerhide. 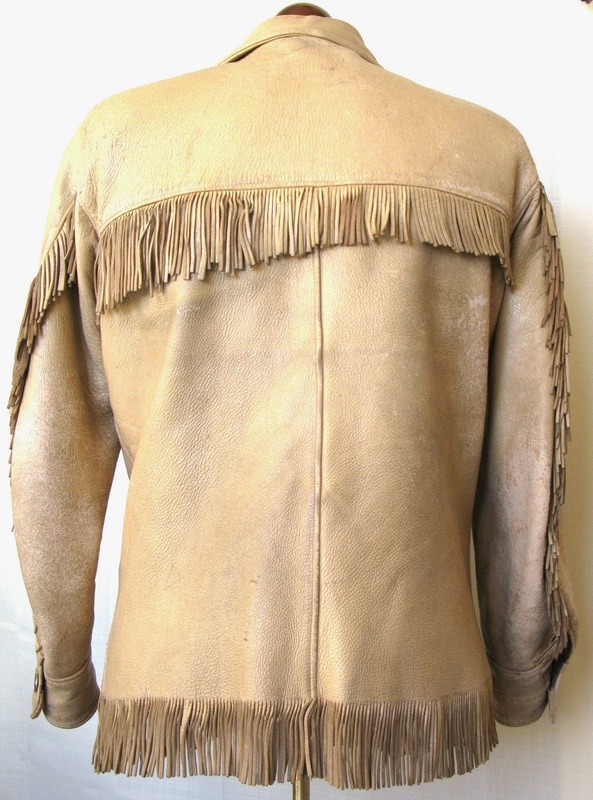 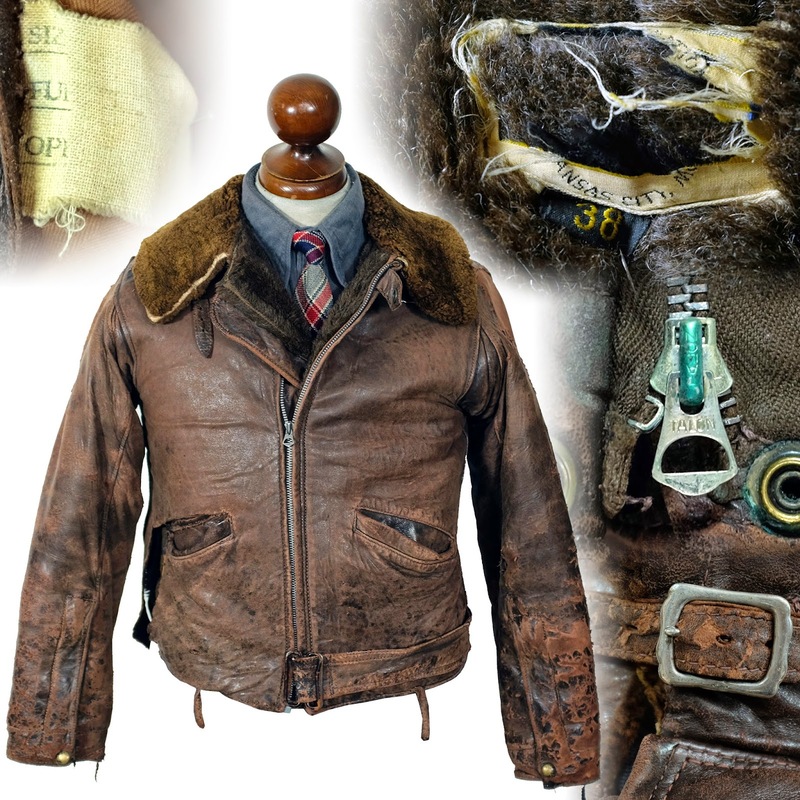 Like many of the Wisconsin makers, you could send your deer, elk, antelope or moose hides to Mid-Western, who would tan them and custom make a jacket.